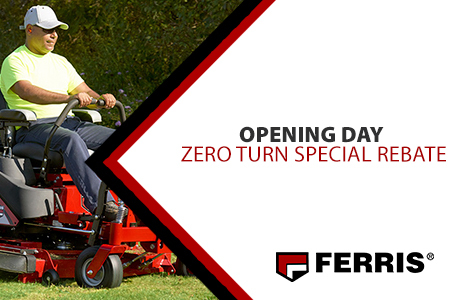 Affordable Commercial Zero Turn With Next Generation Ferris Suspension Technology Landscape professionals looking to optimize their productivity, mow faster without sacrificing cut quality and experience a smooth ride, should look to the ISX™ 800 commercial zero turn mower. 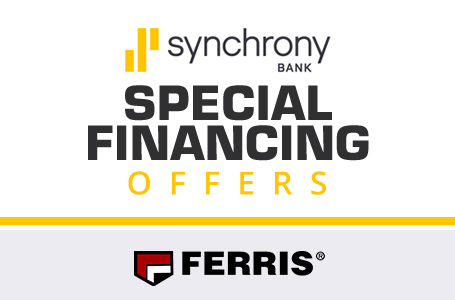 Featuring the next generation of Ferris suspension technology - ForeFront™ Suspension, a 2-belt iCD™ cutting system, heavy-duty Hydro-Gear® drive system and travel speeds up to 10 mph, the ISX™ 800 is engineered to increase efficiency and operator comfort. 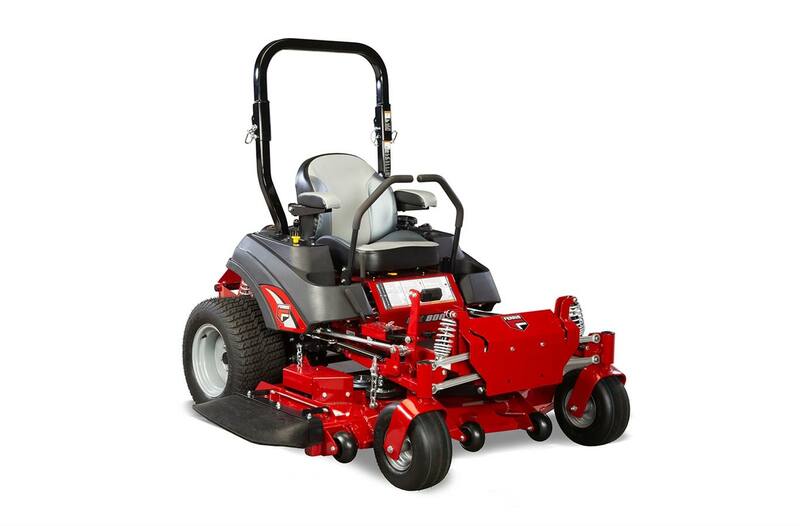 The ISX™ 800 is powered by the Briggs & Stratton® Commercial Series, Vanguard® 810 or Kawasaki® engines - with EFI models available. Models are available with 52" or 61" deck widths. 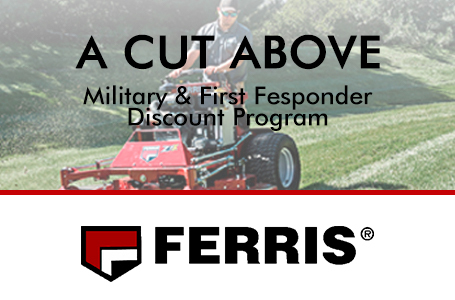 Ride-On Mower Warranties: Coil-Over-Shocks and all suspension-related components are covered for 5 years (60 months), for unlimited hours. We are committed to providing performance, productivity and durability. iCD™ Cutting System: iCD™ Cutting System was engineered to produce the best possible cut in a multitude of conditions. 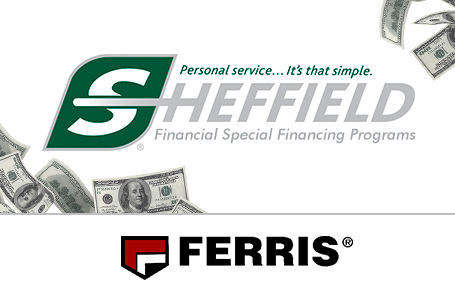 The ISX™ 800 is equipped with a 2-belt deck and provides a 3-year belt limited warranty (See operator's manual for complete warranty details). Mower Spindles: Cast-aluminum greaseable spindles feature 1" shaft with 2.5" x 1" dual ball bearings with top access grease fittings and pressure relief valve. Warranty (Balance of Machine) †: 4-Year Limited Warranty (48 months) or 500 hours, whichever occurs first. Unlimited hours during the first 2 years (24 months). Coil-over-shocks and all suspension related components are covered for 5 years (60 months) unlimited hours. Coverage on other components varies, please see operator's manual for complete details. *All power levels are stated gross horsepower at 3600 RPM per SAE J1940 as rated by Briggs & Stratton. † See operator's manual or dealer for complete warranty details. Refer to engine operator's manual for engine warranty.